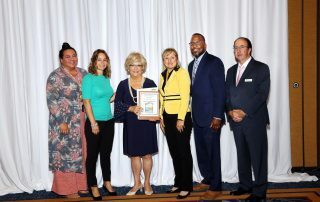 The Future of the Region Awards highlights projects and programs that exemplify regionalism, and recognizes outstanding achievements and contributions that benefit the regional community. 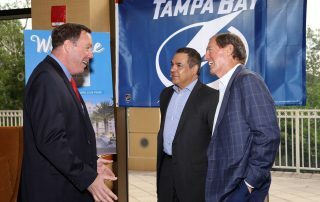 For the past 27 years, the Future of the Region Awards Program has provided honor and recognition for notable achievement, both in the public and private sectors, for resource planning and management in the Tampa Bay region. 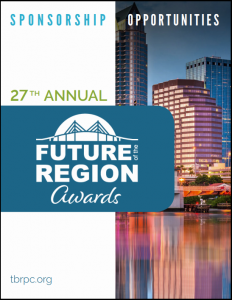 The 27th Annual Future of the Region Awards event event will be held on Friday, April 26th, 2019 at the Hilton St. Petersburg Carillon Park (950 Lake Carillon Dr, St. Petersburg, FL 33716). 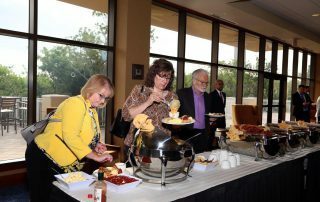 Complimentary Valet Parking will be offered at the event. Save the date on Facebook! 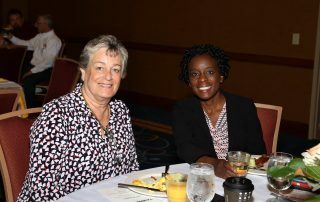 For information on sponsorship or advertising opportunities for this year’s awards breakfast, or for general event info, please contact Mr. Brian Ellis, (727) 570-5151 ext. 10 or Brian@tbrpc.org. 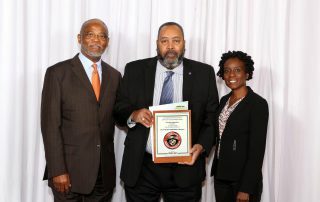 Click here to download the Call for Entry Form.